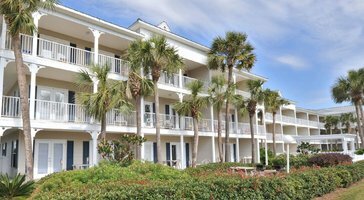 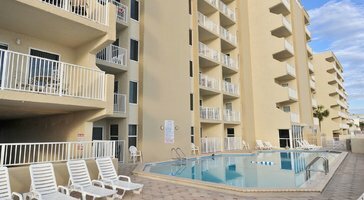 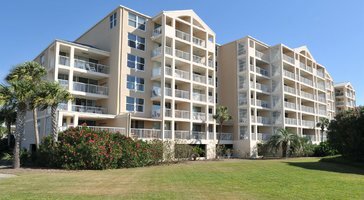 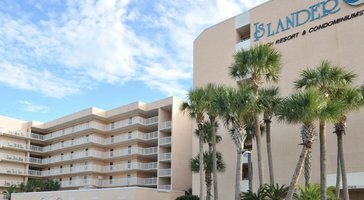 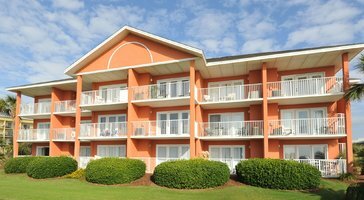 One-Bedroom Partial Gulf View vacation rentals at Gulfview Condominiums by Wyndham Vacation Rentals make for a spacious getaway in Destin. 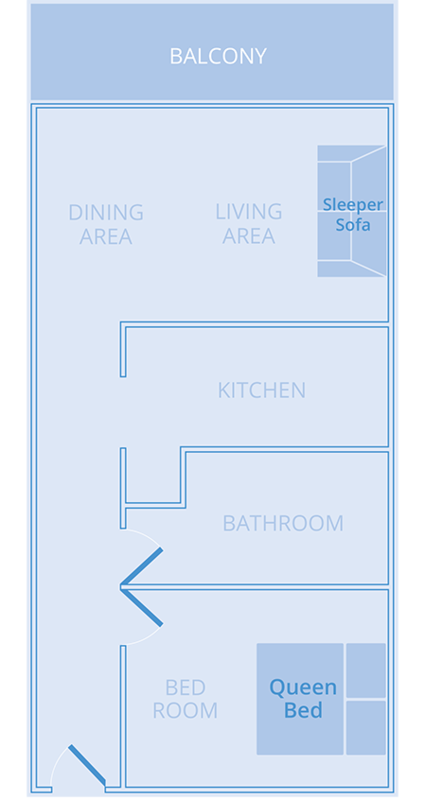 Make dinner in your own kitchen or lay back in the living room. 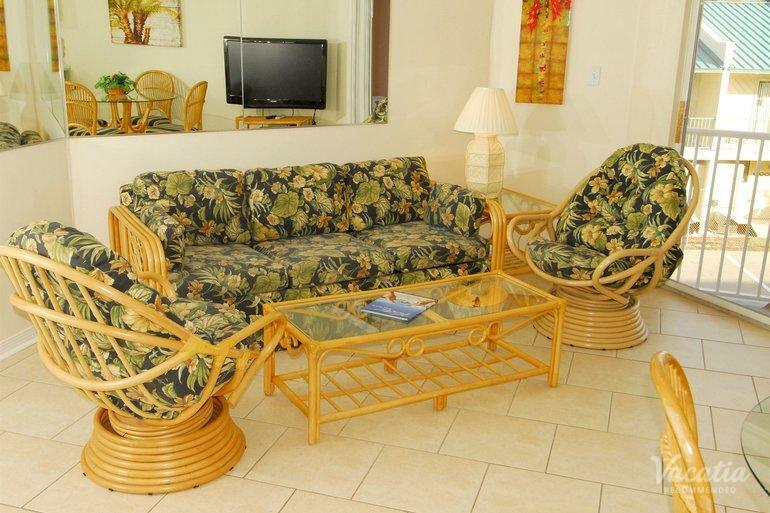 These suites sleep 4 and come with a queen bed and a sleeper sofa.